Credit Repair on Minimum Wage: Is It Possible? Fast-food workers are demanding a salary bump. On August 29, 2013, ABCNews.com reported a nationwide strike of employees calling for a wage increase of $15 per hour—a significant change from the current minimum wage of $7.25. The protests took place in more than 60 cities across the country and included workers from KFC, Wendy’s, Burger King and McDonald’s. In addition to the wage hike, the protestors hoped to raise awareness surrounding the difficulties of surviving on minimum wage alone. Is it possible to live solely on minimum wage? 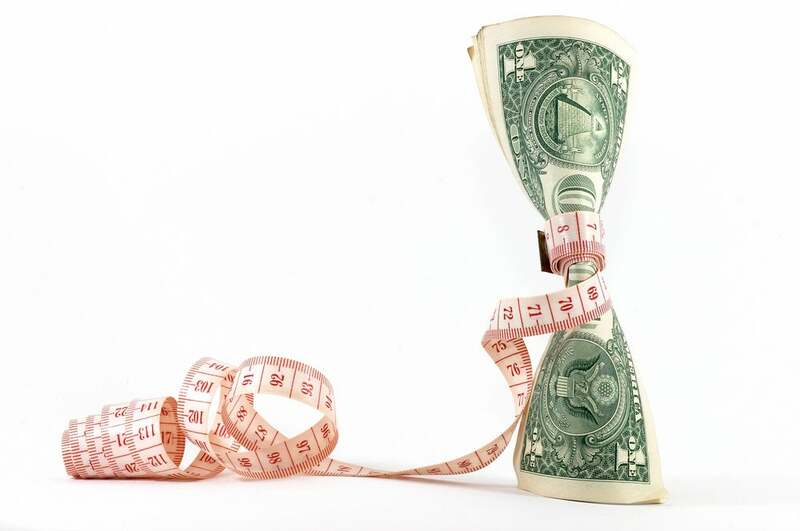 How do meager resources affect credit health? Is credit repair inevitable for minimum wage earners? As you can see, Stephanie’s budget can’t be accommodated by minimum wage earnings. She is actually losing money every month. She relies on her credit card to make ends meet, and the accruing interest prevents her from paying off the balance completely. As her debt increases, so will her need for credit repair. 1. Continue to cut costs. It seems impossible, but Stephanie should try to save as much as possible in order to widen the gap between her income and expenses. She relies heavily on the help of child support, family involvement, and government subsidized child care. What would happen if her ex stopped paying child support or her mother was unable to care for the kids? Without a safety net, Stephanie would be forced to plunge further into debt. She should begin by taking a hard look at her spending to mitigate these risks. For example, if she is able to rely on the city bus for transportation, the result could save her $256 per month in car payments, gas, and insurance. If a car is essential, she could also reduce her grocery bill by making dishes that will last more than one meal (e.g., soup, lasagna, etc.) Stephanie’s choices are limited, but her ability to save is crucial. When faced with future debt, it’s always better to find a money-saving alternative. 2. Look for additional help. Stephanie already utilizes the government’s childcare program to cut costs, a choice that saves her an average of $800 per month. She may also qualify for Medicaid coverage, allowing her to cut an additional $225.00 per month from her budget. The bottom line: When you’re earning minimum wage, it may be necessary to seek additional help. Do some research to learn more about the options available. Stephanie’s efforts allowed her to save $285.00 per month. She was able to use a portion of her savings to reduce her credit card debt, eliminating the stress caused by a rising balance and accruing interest. She used the remaining $100.00 per month to open a savings account. The moral: Whatever your opinion of the current minimum, it is important to budget well at any income level. Even the smallest efforts could help stabilize your finances. Do your best to make a positive change.